It looks like the makers of Chiranjeevi 150th film are working hard round the clock to bring the best on board for the movie. Ram Charan is producing the film on Konidela Production Company. The film is the official remake of Tamil super hit film, Kathi. The makers already roped in R Rathnavelu for the cinematography. Devi Sri Prasad is going to score the music for the film. Now, the female hunt is going on, and they wanted to rope in the best actress from South. 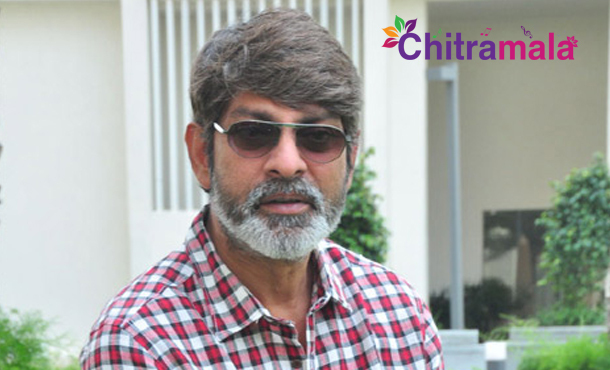 On the other side, there is buzz that Jagapathi Babu will play the lead antagonist in the film. The Film Nagar sources are strongly revealing that Chiranjeevi wanted Jaggu Bhai to play the villain in the film, and VV Vinayak has made few changes to Villain role to make it look more powerful. An official confirmation on the same will be out soon. The film is slated for a release next year.